stretch of coast previously known for its pines and enormous live oaks. Perhaps one of the greatest “boots on the ground” efforts was keeping everyone fed. beyond their quickly depleted emergency supplies. 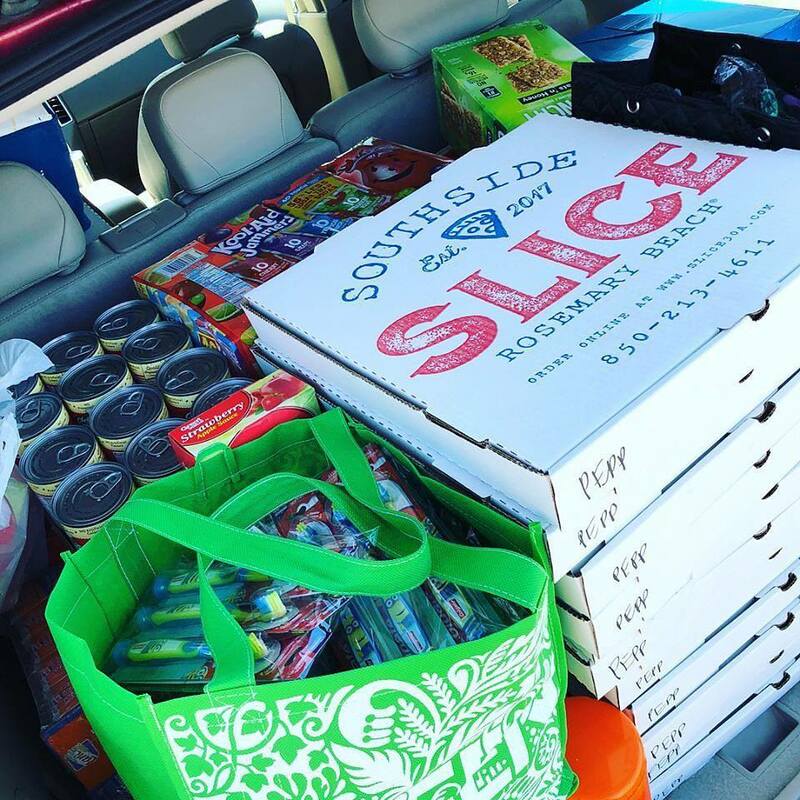 impacted, restaurants mobilized and headed east. 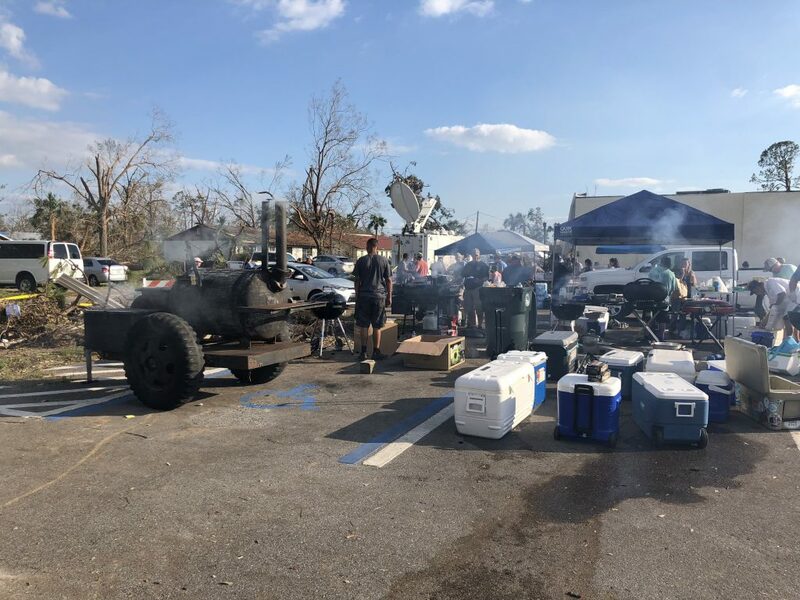 The Spell Restaurant Group from Walton county deployed into affected areas on numerous occasions to feed survivors of Hurricane Michael. have had to completely relocate after their houses were destroyed. 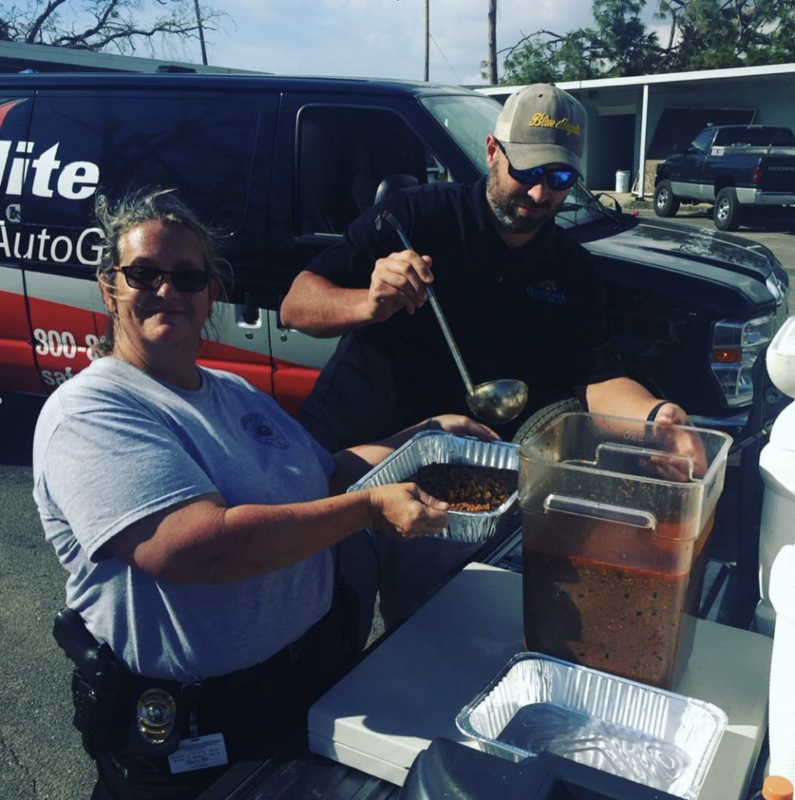 Teams from Spell Restaurant Group serve up hot meals for our neighbors in Bay county affected by Hurricane Michael. 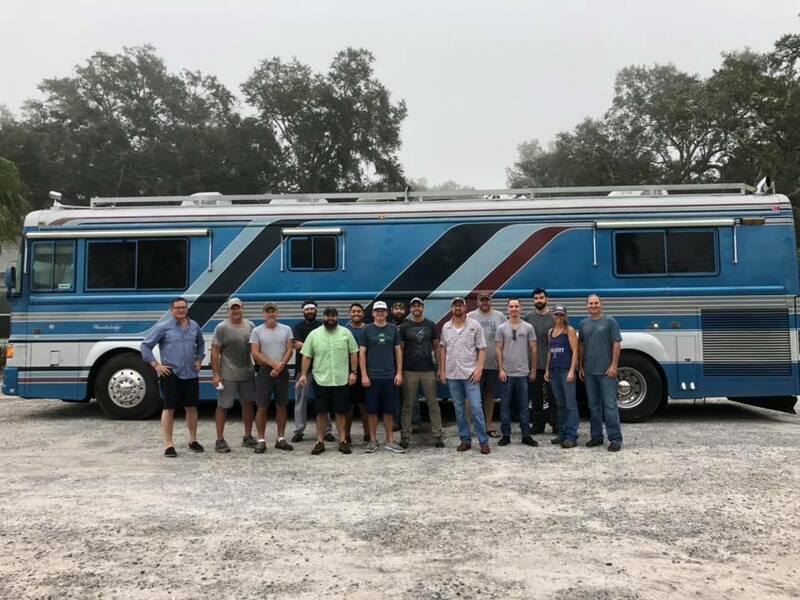 Chef Jim Shirley and his team head out to help with relief efforts in Port St. Joe. The team from Pescado, Southside Slice and Shades on 30a prepare to assist in relief efforts. 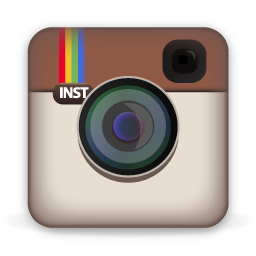 “Because of how close to home this struck, it did affect us and our friends and family. 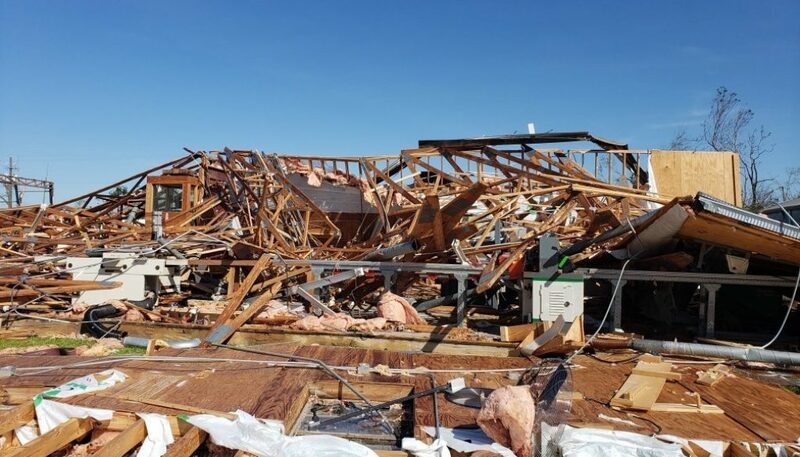 It’s our responsibility to help those in need,” Sapp said, noting that five team members had their homes damaged. 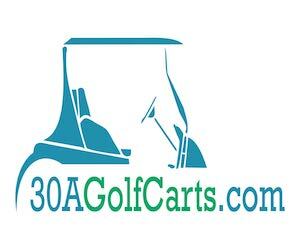 An additional fundraiser was in the works. kitchens kept the fire going – literally and figuratively. long after the initial push. around 8,000 people, from 40-gallon pots of jambalaya to burgers to paella for 800. 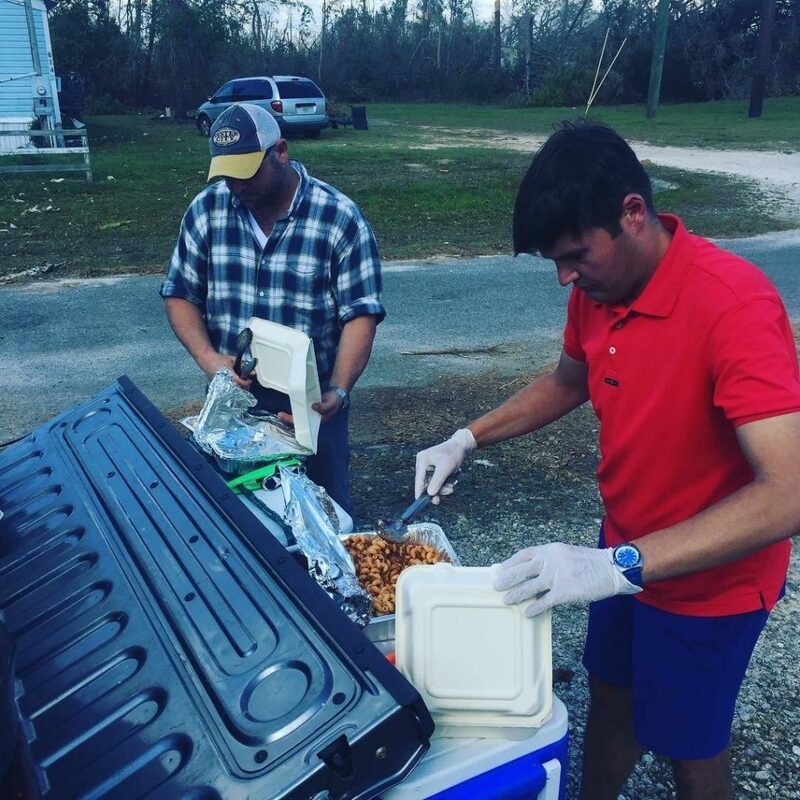 Chef Christopher Holbrook and the team from Signature Catering of 30a set up relief efforts in Bay County. Christmas-style dinner, complete with toys for the children. donated all the restaurant’s sales from that day. This article originally appeared in the spring 2019 issue of the Food & Wine Guide for South Walton. Photos provided courtesy of South Walton area restaurants. 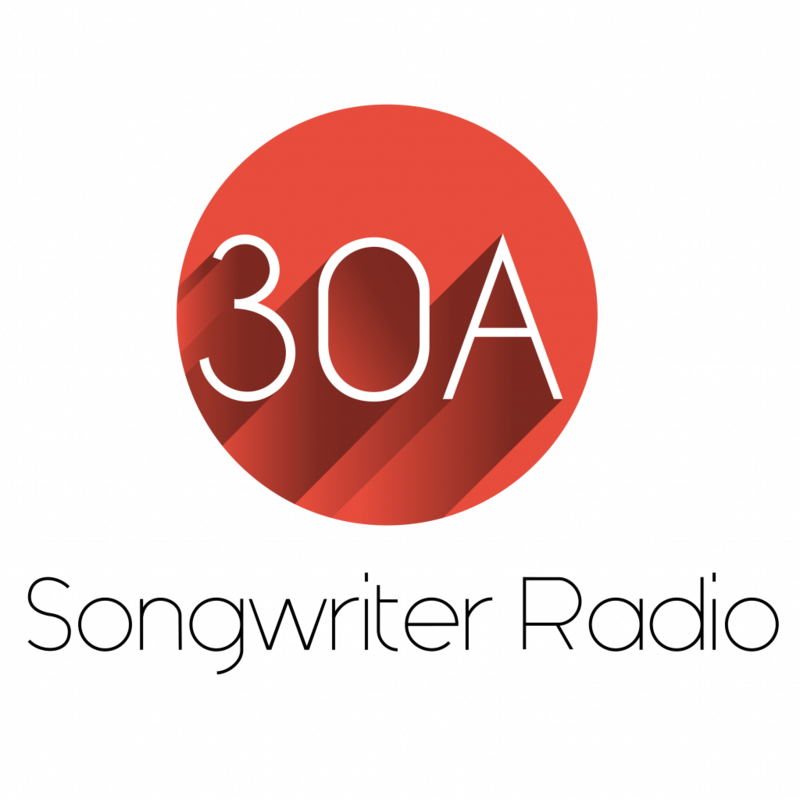 30a Food and Wine is looking for an intern! !